We opened our bakery in the heart of the Surrey village of Milford 6 years ago in 2012, following the success of our stall on Guildford’s North Street Market, which 10 years on is still a big part of our business. We are there come rain or shine every Friday and Saturday, and in our new location at the bottom of the market, 2nd stall, next to the Artisan Bread Stall. 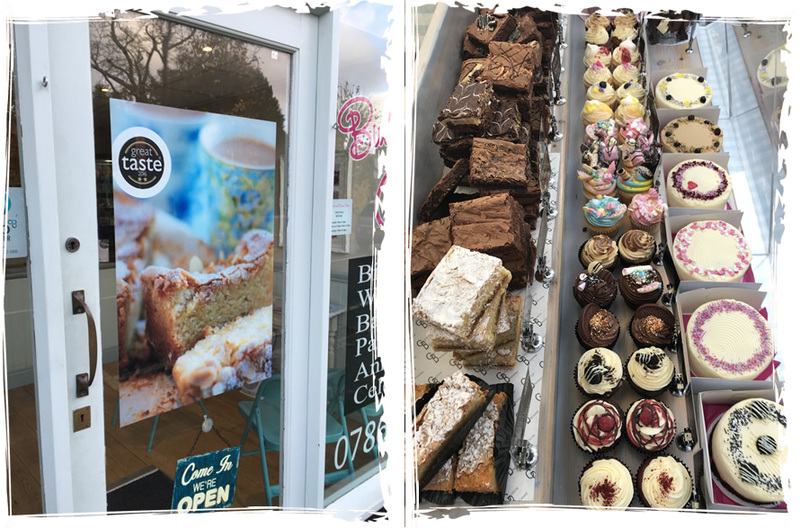 Our sister company Eliza’s Tea Room is just around the corner at Secretts Farm Shop where you can enjoy a slice of our Coffee & Walnut Cake, Victoria Sponge or our delicious Great Taste 2* Award winning gluten free Almond Bar, with an excellent cup of coffee. Eliza’s has the advantage of free parking and wi-fi.